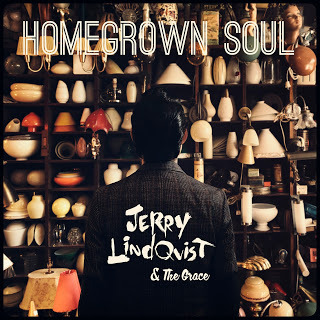 October 11th sees a new album from Finnish singer/songwriter Jerry Lindqvist and his band The Grace. The album entitled Homegrown Soul will be released through Good People Listen to Records. Judging by the beautiful album trailer you can expect some warm-hearted stories about everything from losing a loved one, to greyhound rides between Alabama and New Orleans. And a whole lot of country.